The movie Bleach: trailer, clips, photos, soundtrack, news and much more! 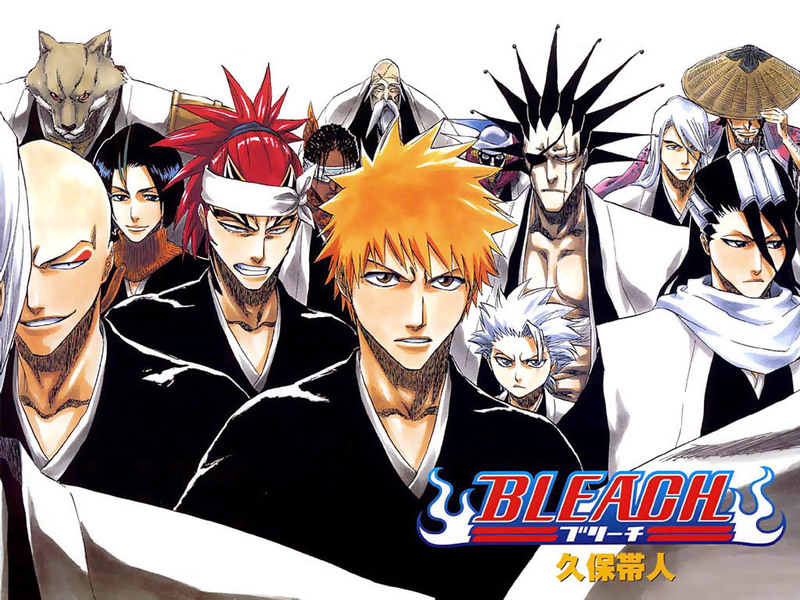 Warner Bros bought the film rights to Bleach, the popular supernatural manga! Peter Segal is said to be in negotiations to produce this live action Bleach movie. I tried to watch the anime series but never get hooked. But i think that Bleach will fare much better as a live-action movie. Hope to get more details soon!